Mrs. Fulton earned a B.S. from UC Davis in Human Development with minors in Psychology and Communications and received her multiple subject teaching credential from Sonoma State University. 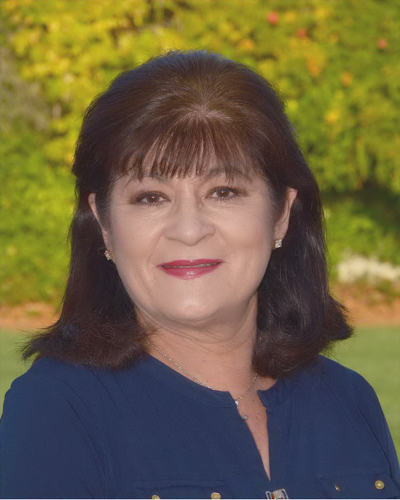 She joined the St. Francis Solano teaching team in 2009 and believes it is her job to find each student’s unique interests and incorporate them into lessons so that each child can succeed and build upon pre-existing concepts. As an ongoing member of the California Kindergarten Association, Mrs. Fulton attends the California Kindergarten Conference each year to collaborate on and integrate the latest teaching developments. She strives to offer a safe and lively “hands on” approach to learning. 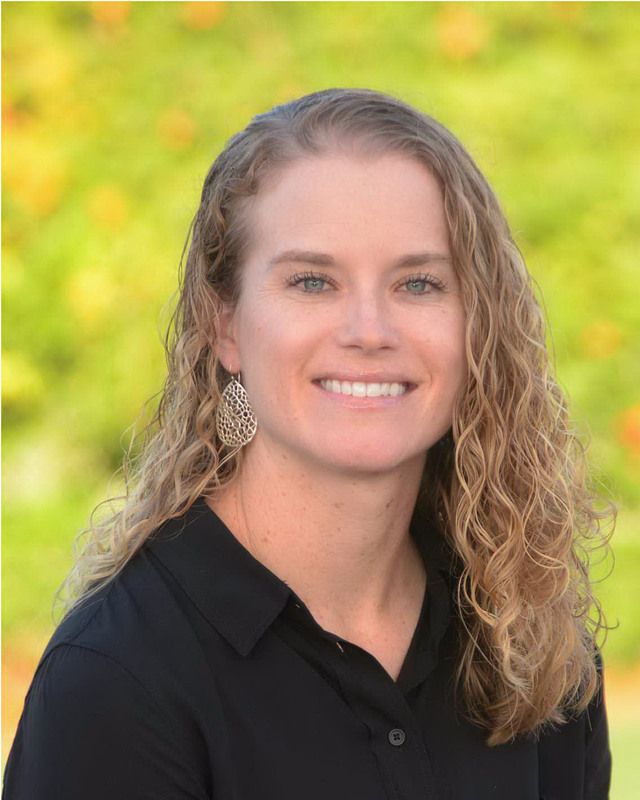 Outside of school, you’ll find Mrs. Fulton with her husband Aaron and golden retriever (Roxy) exploring the North Coast, camping, hiking, playing sports, and cooking. Our biggest focus in Kindergarten is learning letter recognition (both upper and lower case) and letter sounds. Our students enjoy using the alpha-friend system for learning these concepts. For example when learning the sounds of the letter Aa, we depend on our friend Andy Apple to help us with our exploration of this letter sound. Kindergarten students also begin blending simple words that begin with a consonant, followed by a short vowel and end with a consonant; words such as cat, tan, sit, bug, and bed (just to name a few). We also focus a lot of our time on handwriting using both upper and lower case letters. Kinders enjoy reading and being read to many beautiful books, both classic and new releases. One of the greatest benefits to a full-day Kindergarten is being able to use literature to accompany many lessons throughout the day. Our motto is “books are our friends and we love spending time with them”. Kindergarteners begin their journey with math by learning shapes. We then begin patterning, recognizing numbers and their quantities. Mid-year we challenge our students with addition sentences and towards Spring subtraction. A large part of Kindergarten Math is vocabulary and we spend all year learning this vocabulary, applying it whenever we can. Regardless of the subject matter, math is fun and can be applied in many ways. Kindergarten Science is such a time of discovery. We take the skills the children have learned up until now and give it a name. When a child is studying a bug, we use words like observation; when Kinders are drawing what they see, we call this documenting. We use this vocabulary to study information on the 5 senses, life cycle, living and non-living things. Science is a fun subject where we see the Kinders flourish. We begin to explore the community around us and how we contribute to this community. We start with the study of our classroom, then we turn our efforts to the school, neighborhood and then the town community. We also learn about the many Americans whom have made this Country great. 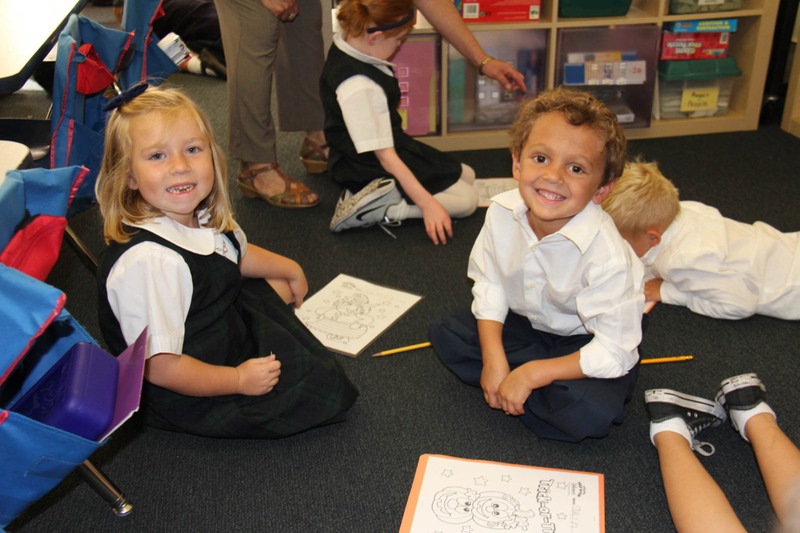 In Kindergarten we begin with the study of God’s love; how he is the loving creator of all things and we are all members of God’s family. A beautiful foundation that will grow as the student progresses in his/her religious life.